Volkswagens and Air Lift Performance go together like maple syrup and pancakes – individually they’re pretty good but combined they are a match made in heaven. While the Golf remains the most popular choice for VW fans, but in terms of outright style, the 3rd-generation Scirocco is a hard model to beat. It’s smoother, sleeker and infinitely cooler than the Golf – the only element that lets it down is its skyscraper ride height. Thankfully, Air Lift Performance has the solution. 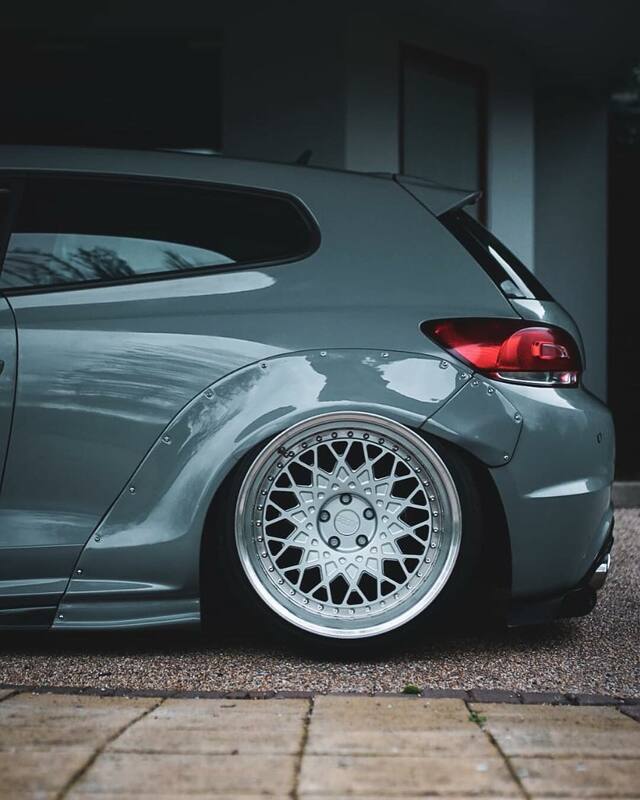 Now a slammed Scirocco is a solid look, but a slammed Scirocco boasting wide arches and deep-dish wheels is on another level! 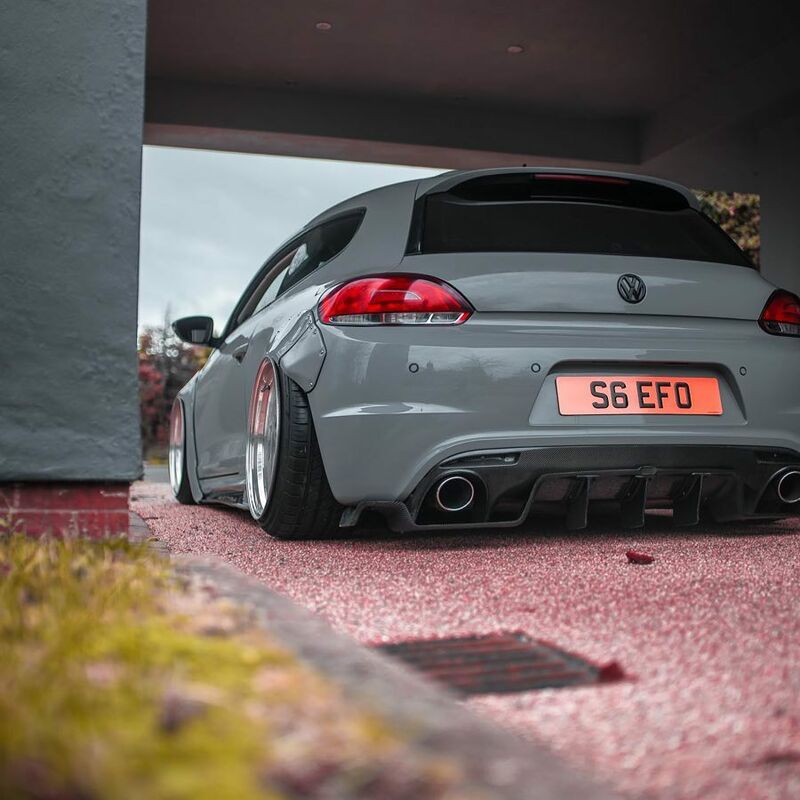 Take Stefen Oversen’s wide-body Scirocco, pictured here. How good does this thing look?! Having owned the car for several years now, Stefen decided to overhaul the Scirocco’s exterior towards the end of 2017, with a whole host of killer upgrades. Not content with wide arches and even wider wheels, Stefen then opted for a complete exterior respray in Audi Nardo Grey – a classic choice but one which remains one of the best paint colors available. During the respray work, the Scirocco also had a carbon roof skin applied along with Lotus Recaro seats installed.